Roofs for conservatories is something that we specialize in. But our sliding roofs suitable not only as roof terrace or roofs for conservatories but also as opening shelters in the industrial environment. When you want to have a roof that provides protection against sun, wind and precipitation, use Zabras flexible, opening roofs. Examples of opening shelters, for example, for chips pockets, dams or construction sites. Of course there are ready solutions for the dewatering of the sliding roof. 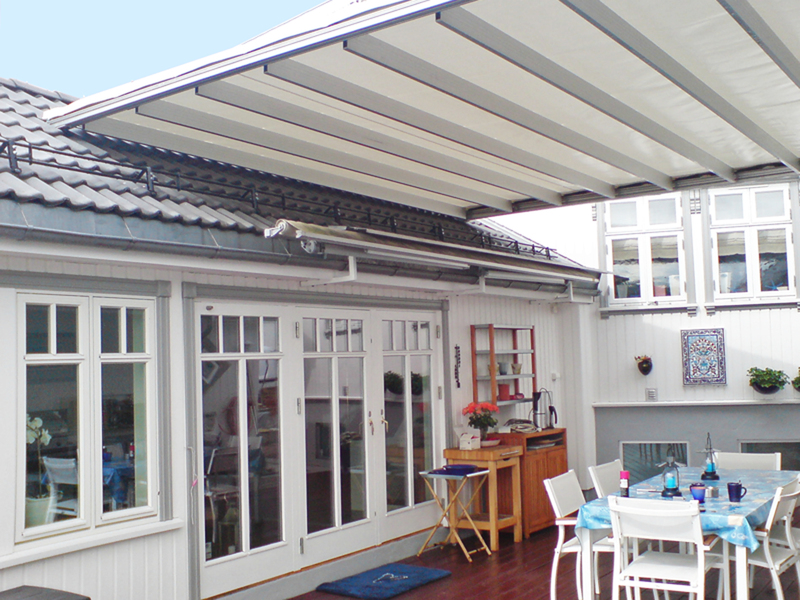 Zabras unique opening roofs or corrugated plastic, mounted as only the roof or in combination with Zabras aluminum frame.